1. What type of camping do I want to do? From the start, we knew we would be full-timing in our RV. We also knew we would be glamping, not camping. This should always be your primary focus. The type of camping you want to do will dictate your rig. Do you like primitive camping? If so, you may want a pop tent or a travel trailer. 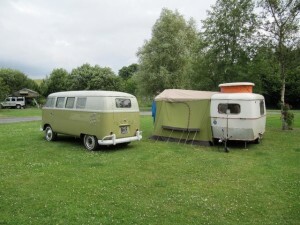 Do you prefer to GLAMP? 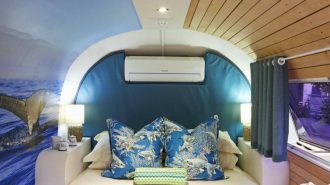 You might want an airstream, vintage or a big Class A. Camping is a lifestyle choice, and in this day and age it can be as fancy or basic as you want. 2. Where do I want to camp? 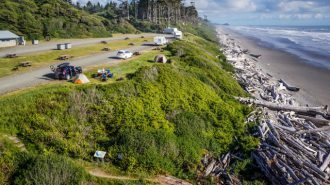 Knowing the types of places you want to camp is critical when choosing an RV. 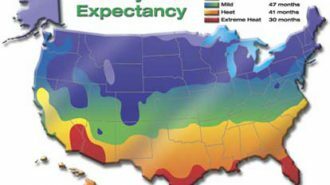 If you love the great outdoors, you may want to stay in the national or statewide park systems. There are thousands of beautiful, affordable spaces all over the U.S. The problem? Most campsites aren’t designed for big rigs. If you want to stay within the public park system, consider an RV that is 35 feet or less. In fact, most people suggest 32 feet or under. The public park system is a breeze if you are using a camper, a camper van, or a small travel trailer. With a small unit you can park almost anywhere. 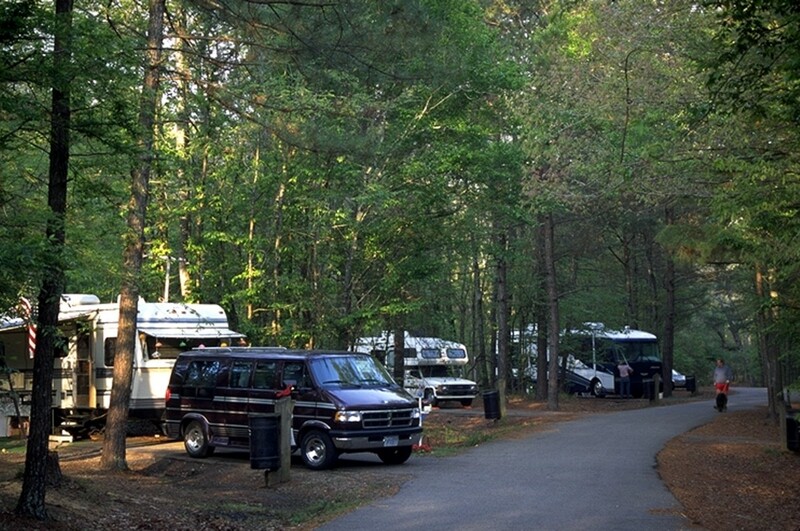 Do you want to park in full-amenity RV parks? If so, a large Class A would work great. 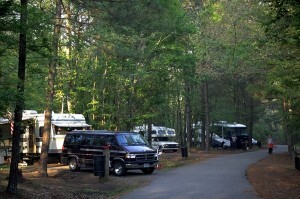 RV parks vary from place to place, and not all RV parks are big-rig friendly. 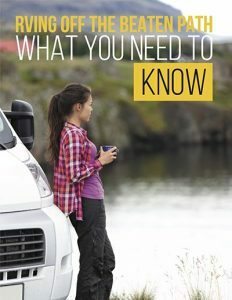 The larger the RV, the more things you need to consider. Will the park have 50-amp power? 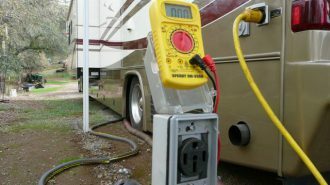 (Most new, big rigs run on 50 amps as opposed to 30 amps, which is in many of the state parks.) Are the sites pull-through, or will you have to back in? Is there room for a tow car or trailer? 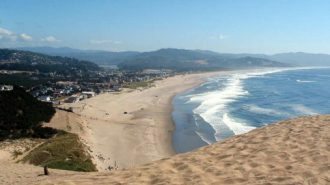 For us, we knew that we would be less likely to stay in state parks due to the size restrictions. We planned to full-time, and knew we would need a larger rig to do that. We also knew that camping in the wild wasn’t as important to us as good internet and close proximity to towns. Small is easy for parking, but tight for living. Large is easy for living and tight for parking. 3. Will I travel consistently or stay in one place? The bigger the RV, the more fuel it will take. If you plan to stay full time on a lot or RV space with full hookups, you will want an RV that meets your day-to-day, living needs. An RV is a lot like a vehicle and less like a house. 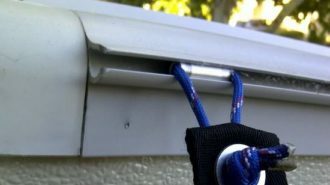 It won’t wear like a stick and brick residence, so be prepared for the maintenance. 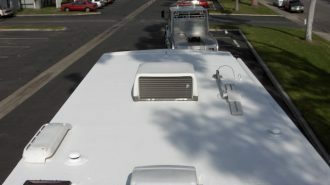 If you plan to live “off grid” on BLM or private land, you need an RV that has large holding tanks and solar capabilities. Many recreational vehicles are low to the ground. Living off the beaten path means choosing something that can go where you want to go, without damaging the RV. We looked at a ton of RVs. Most were flimsily built. Because we planned to call our new rig home, we wanted to buy something that was built as much like a home as we could afford. 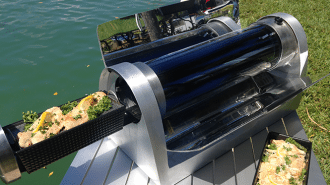 We planned to stay in one place for a few months at a time, and we wanted to have the ability to “dry camp” off the grid, on the weeks that we were “on the road.” Once we had a clear idea of our priorities, choosing an RV was a much easier process. 4. How many people/pets will I travel with? Choose an RV that works well with your family unit. Do you have pets? Do they go outside? Are they large or small? Do you have kids? Where will they sleep? Where will they study? Do you need space for a play pen? Each of these questions will help refine your list of perfect RVs. Remember, many RV parks have rules about pets and children. In addition, extra bodies mean extra space. If you have children you may want to consider a bunkhouse-style RV. 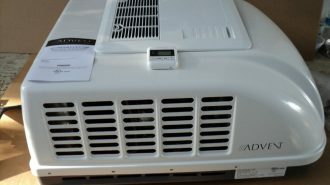 If you have large dogs, you may want a large Class A or Class C, if they will be inside. We travel with four (yep, I said four!) indoor cats. This is our family, and we knew we would not be leaving them behind. 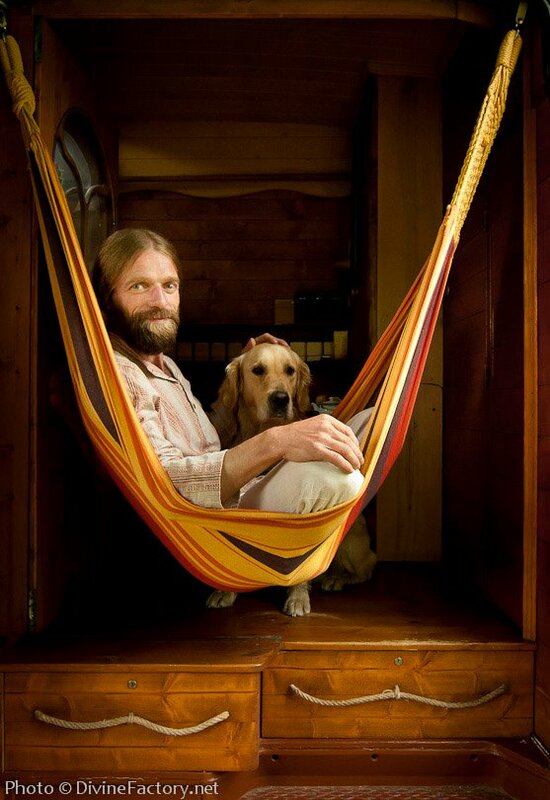 Needless to say, living in a camper van would not fit our family, but that doesn’t mean it wouldn’t work for yours. 5. Do I have a truck to use? Is the truck BIG enough? 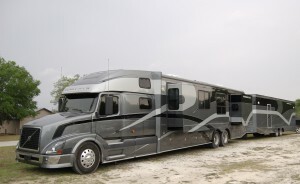 Lots of RVers choose to pull a travel trailer, or a fifth wheel, because they already own a truck. This is a good idea in theory. 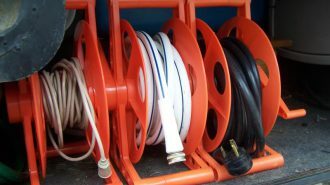 Unfortunately, your truck size must match the size of the fifth wheel or trailer you plan to pull. Many a time, new RVers find themselves needing to purchase a new truck after they purchased their fifth wheel. Do the research first, and don’t assume you will save money using the truck you have. 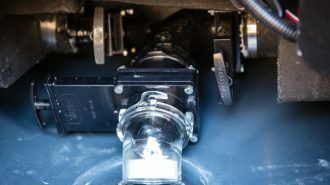 You may discover that a fifth wheel and truck (one that’s big enough to pull the fifth wheel) costs as much or more than the Class A motorhome that you really wanted. Take the time to get the facts. Initially, we planned to buy a fifth wheel and truck. Since we planned to full-time, we wanted a big fifth wheel. The sturdier the fifth wheel, the heavier the unit and the heavier the unit, the bigger the truck. By the time we had picked the right toy hauler, we found that we now needed a dually diesel. That’s when we realized that a Class A motor coach was just as affordable as a fifth wheel. This shifted our gears completely. Budget. The dreaded word. 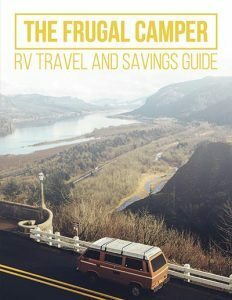 As a new RVer, you will need to decide on a budget. 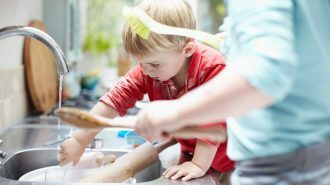 How much can you afford to spend on your new unit? Remember, when you purchase an RV, you are purchasing an apartment-on-wheels, and they are priced as such. 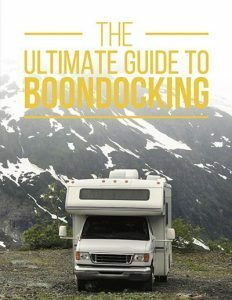 Let’s say you plan to spend under $50,000 on an RV and you do not have a truck. Great! You have just eliminated a bunch of confusing choices. You will not be able to purchase a new class A or C Motorhome for under $50,000, so you immediately know you need to buy used. 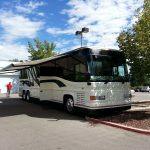 If your budget is $200,000, you have a variety of choices, but you may still not be able to buy the level of motorhome you want. 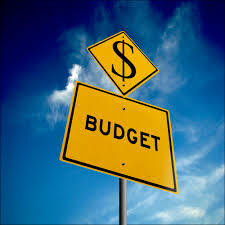 Decide on your budget first. This will help you determine whether you will search for a new or a used rig. Our initial decision to buy a fifth wheel and truck took a turn, when our budget was unexpectedly cut. The good news is, because of the cut in our budget, we found the perfect Class A, which we hadn’t considered before the change. You never know what the future holds, but your budget is a key part of choosing the right RV. 7. Who’s going to drive? 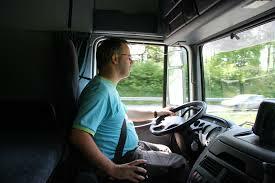 Driving a big rig takes a certain finesse, and it is definitely NOT for everyone. 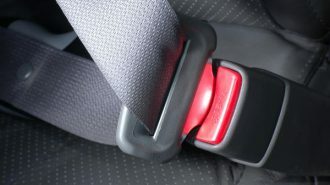 If you plan to share driving responsibilities with your loved one, you must choose an RV you are both comfortable driving. 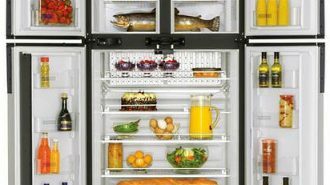 If you aren’t sure, take a few test drives and see which type of unit feels best. After all, you will soon be driving your home. Recreational vehicles are just like cars. Each one handles differently. Find a style, size, and comfort level that fits your family’s needs. I knew from day one that I would NOT be driving a big rig. When pulling our car, we are 65 feet long, which is 50 feet too long for me! Decide what you are comfortable with and stick to it. 8. What are the three most important features for my lifestyle? Our priorities were a solid build, a diesel engine, lots of storage, and a neutral palette that I could customize to feel like home. Originally I wanted a washer/dryer in the unit, but eventually decided that was less important to me than a solid build. Decide what’s most important to you. You will have to make compromises, but know what you are willing to go without, and what is a done deal. If you plan to finance a new or used RV, your first step is getting approved. Once you know how much you can spend, it will be easier to shop. If you qualify for $25,000, remember that it doesn’t mean you have to spend that much. Look at the monthly payments and create a mock budget. Remember, in most cases you will need to pay to park somewhere. Don’t forget to factor that into your monthly expenses. 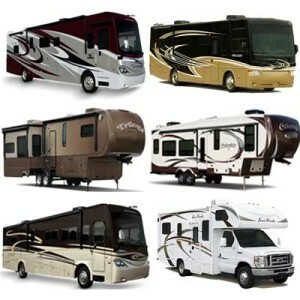 If you are buying with cash, then your available cash will determine the type of RV you need. For instance, if you have $100,000 in cash, and you want to buy new, you will not be able to purchase a new diesel pusher. Mark that off your list and move on. What can you buy with your $100,000, and which one best fits your needs? 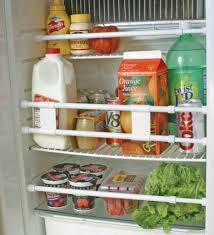 Our goal was to minimize our payments in every area possible. We already had a car payment, so we wanted to buy something with cash. 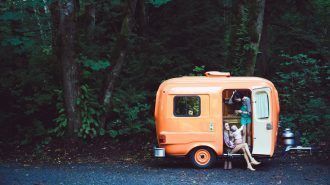 Consider your personal financial goals, and decide what’s best for your family BEFORE you pick the perfect RV. 10. 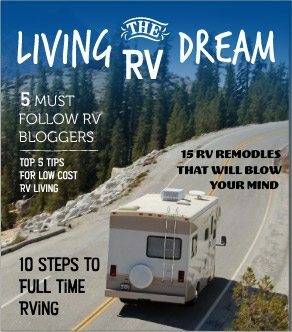 How long do I plan to RV? Will you RV on the weekends for a couple of years? Are you planning to sell it all and travel full time? 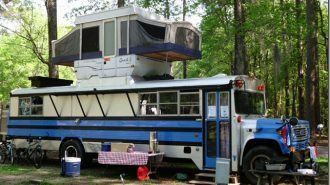 If you plan to make RVing your lifestyle, don’t be surprised if your “perfect rig” changes over time. Many full-time RVers start with a big rig and downsize over time. Others start small and move up. As they travel they discover the perfect fit for their personal lifestyle. Don’t worry. You will too. 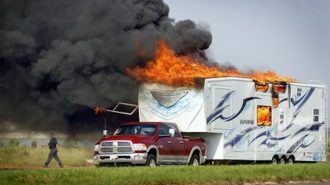 If you are buying an RV for weekend getaways, think about who you will be taking with you, and for how many years. 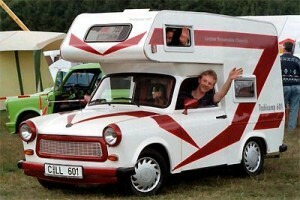 If the kids are small now, do you want an RV that will give them plenty of space as they grow? Or would you rather upgrade when they get older? Your answer may determine your choice of rig. Truth is, we have no idea how long we will RV. It might be one year and it might be ten. You may not always have the answers, but it’s worth asking the questions. You never know what new truth you will discover! In the end, we found the perfect big rig for where we are right now. Your perfect RV may be a converted van or an Airstream you can pull with your SUV. Your first step is to ask yourself the hard questions, tally the answers, and see what you come up with. One answer will lead you to the next. Before you know it, the right RV will be sitting in your driveway ready for your first big adventure. What questions did I forget? Any other suggestions for people picking an RV? Leave your comments, share us, like us, and tweet us. We’d love to hear your thoughts!